And just like that, the first day of fall is tomorrow! It’s hard to believe that summer is gone, but I personally love the change of the seasons. I find that each new season brings new beginnings and new things to look forward to and enjoy. When you become a more seasonal eater, you probably find your body starting to crave different foods for each season. Pumpkin spice everything is all around us, but it’s not all that fall is about! Have you noticed the changes in what’s at the market the last few weeks? Butternut squash, cabbage, apples, pears, oh my! Butternut squash isn’t just for soup. Have you tried spiralizing, baking, and topping it with a poached egg and pancetta? Divine! Got pumpkin? It’s not just for pies! My family loves it in muffins and bread and while I haven’t tried it – chili! Speaking of chili – don’t forget about our meat vendors! Many have new offerings from breakfast sausage to bacon. Roasts paired with some carrots and potatoes have always been a comfort food in my family. And there is even still time to grill out! Burgers, steaks, chicken, you can find it all at the market! And it’s not just our produce and meat vendors where you might have noticed a change. Fall scented candles, warming hot cocoa mixes, pumpkin soap are all starting to come to the market in anticipation of the vernal equinox. Maybe you’re a coffee drinker? Stop by Jughead Pottery and pick up a new mug to fill with your favorite Quantum Bean coffee. Paired with a pumpkin muffin and a side of bacon, you have yourself a delicious local breakfast. There’s only 4 markets left, so come out and cheer on all our vendors! Don’t forget to tag your photos with #mybfmhaul so we can see what you’re digging each week! 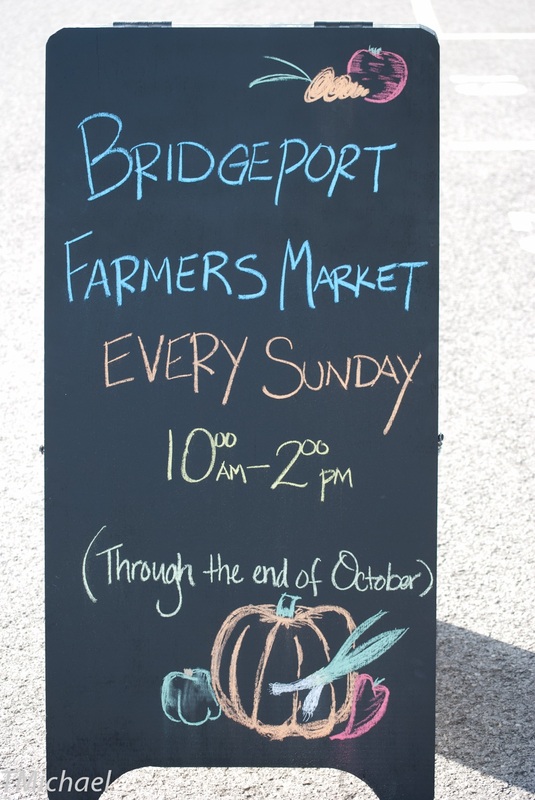 We are looking forward to seeing more pumpkins, squash, and potatoes in those photos, so get shopping on Sunday!